At Crackerjack Media, we help brands ignite a community of raving fans. Crackerjack [ADJ.] /ˈkrakərˌjak/ - exceptionally good. We are a marketing, public relations, and events-focused agency. And we live up to our name. Six years had passed since Cirque du Soleil last brought a tent show to Tampa Bay. With four weeks of shows, a goal of sell-out crowds would require engaging promotions and a strong marketing presence throughout the community. More than just a game, the CFP National Championship brought a series of music, sports, action-packed events. The Tampa Bay Sports Commission called on us to help develop the marketing playbook that drove game-winning results. 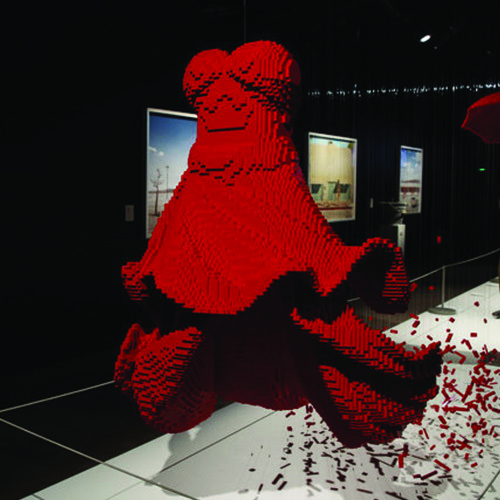 The Art of the Brick is the world’s largest and most elaborate display of LEGO® brick art. 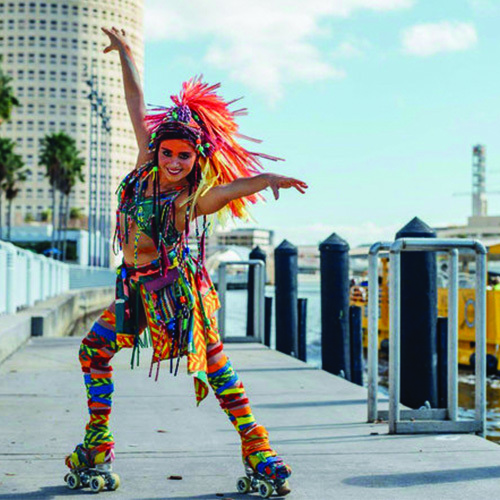 Supported by the Vinik Family Foundation, it was free to experience, inspiring a message of art accessibility and creative expression in Tampa Bay. As one of the nation’s most well-known philanthropic organizations, Make-A-Wish relies on the generosity of local donors. We were tapped to help highlight their brand story, support their top fundraising walk, and inspire a community to give. Our small and nimble team puts your brand in the spotlight by delivering integrated campaigns including compelling and creative content, engaging media plans and noteworthy events. What are you waiting for?